This week’s Friday Field Foto is from the Magallanes Basin in Patagonia — an area from which I’ve shown lots of photos. 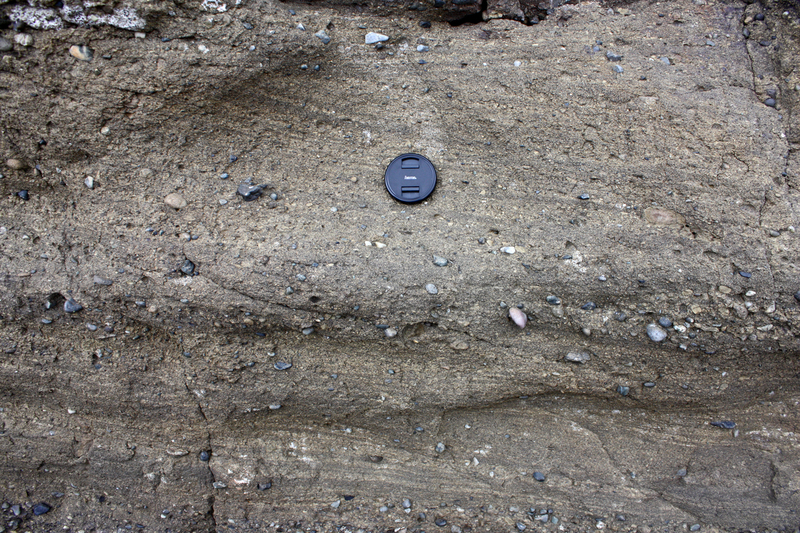 However, this is not from the turbidite strata that I focused my work on; rather it is from the overlying shallow-marine and deltaic units. I’ll post more about these rocks in the coming weeks — for now, just a taste. I would like to propose the link exchange deal with your website clasticdetritus.com, for mutual benefit in getting more traffic and improve search engine’s ranking, absolutely no money involve. We will link to you from our Society, Legal, and News Authority Site – https://www.integratedlawfirm.com/, from its homepage’s sidebar. In return you will agree to do the same to link back to one of our of our Personal Injury website based in Dallas, Texas, from your clasticdetritus.com’s homepage too (sidebar, footer, or anywhere on your homepage), with our brand name Personal Injuries Legal.